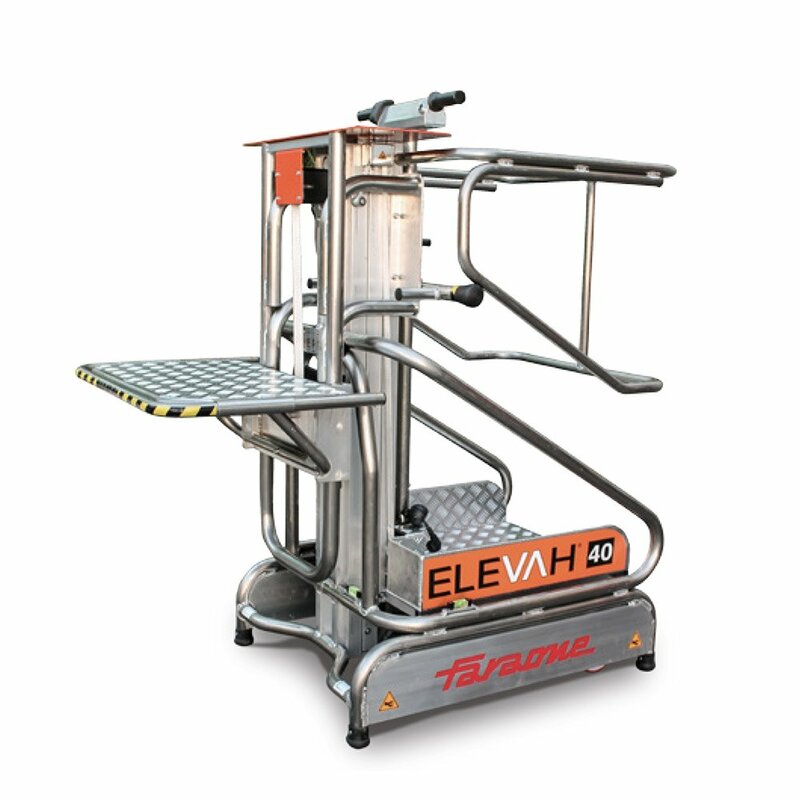 Elevah stock pickers increase safety and productivity for businesses. Where businesses are still reliant on step ladders to stock shelves, Elevah simplifies the process. Easy to operate they are highly manoeuvrable and deliver fast operating speeds. This speeds up stocking picking activities and increases safety by removing the need to carry boxes up ladders. 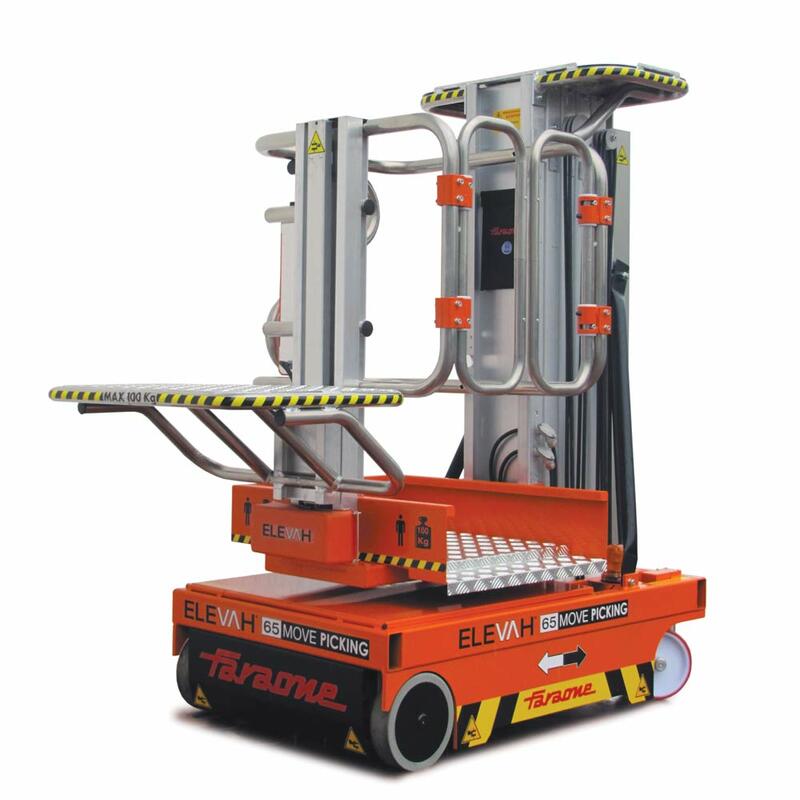 Elevah stock pickers are available in various models to suit the required working height. 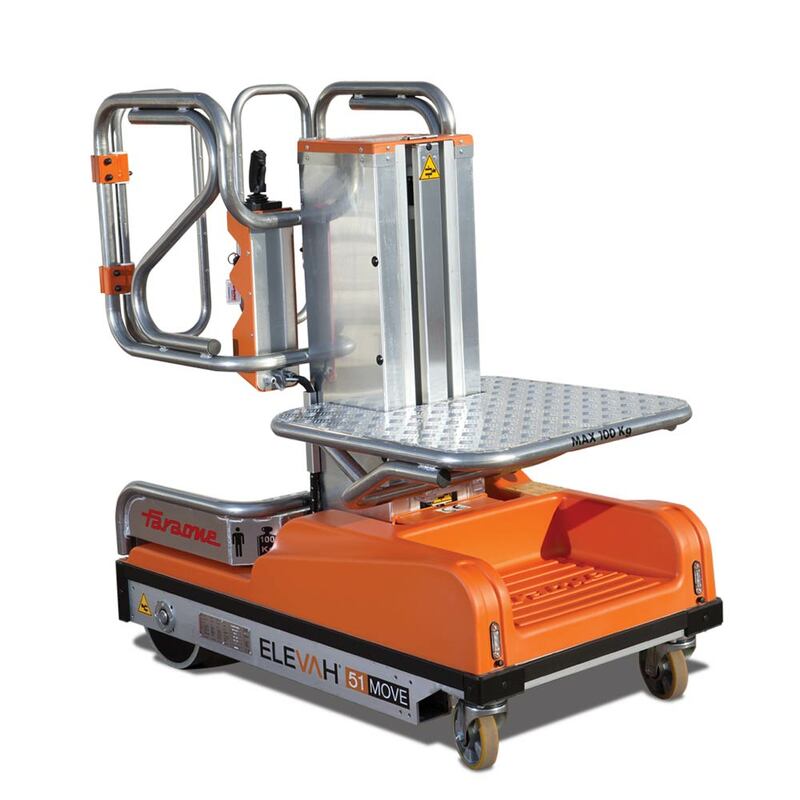 These models offer a working height from 4 to 6.5 metres and a lift capacity up to 200kg. The 40MP platform is ideal for smaller workplaces that only require limited daily use at low heights. While the 65MP platform is perfect for busy workplaces that require regular use at higher working heights. For stocking picking in retail, hardware, workshops, automotive and even hospitals, an Elevah stock picker is the perfect platform.